Hair colour can boost your image or change it entirely. And autumn is a great season to go for a change, after all nature puts on a great display this time of year. 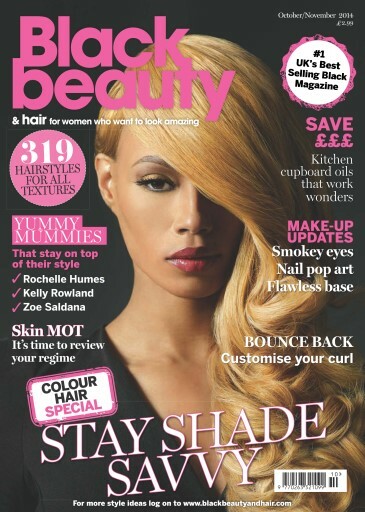 Our fab colour supplement is just the thing to get you going.